Today I’m going to share with you the apps that I use to keep me organised as a blogger. Last month, I posted about blogging on the move and a few of you tweeted me to ask what apps I use specifically to blog so I thought it would be a good idea to do a post on the apps that I use. If you’d like, I can do a post on all of the apps on my iPad but today I thought I would focus on the apps that help me with blogging. My iPad is the New Ipad with Retina display from the Carphone Warehouse but the apps that I have on it are available for all iPads and many are suitable for the iPhone too. The majority of the apps I use are free to download from the Apple App Store. It’s not that I’m adverse to paying for apps, it’s just that there are so many good apps out there that don’t cost a penny! I keep all of my blogging and social networking apps on the front page of my iPad, I like to call this my ‘Home Page’ as it is the first one that loads up when my iPad wakes up! I have some of the social networking apps that I use most frequently on here standing alone and then I have two folders that I have categorised apps into to keep them separate as they’re for specific purposes. I call these folders ‘Photo & Video’ and ‘Blogging’. A couple of the apps that came preloaded onto the iPad are the Calendar and Notes. The Calendar is a great way for me to organise my blog post schedule, forthcoming events and the dates of product launches, as well as what is going on in my personal life, like my shifts at work and when my holidays are. This app helps me to manage my time effectively and maintain a healthy work/life balance. The Notes app is used to record random thoughts, key bits of information and ideas quickly before I either use the information, or organise it at a later date. I love that my iPad transfers the Calendar information and Notes from my new iPad to my iPhone 4s and vice versa. This is great because I always have my most up to date information to hand, regardless of what I’m using. The camera feature of my iPad is also located here so that it is within easy reach for when I want to take a quick snap of a product. I save all of my photographs and vlogs to ‘Photos’. 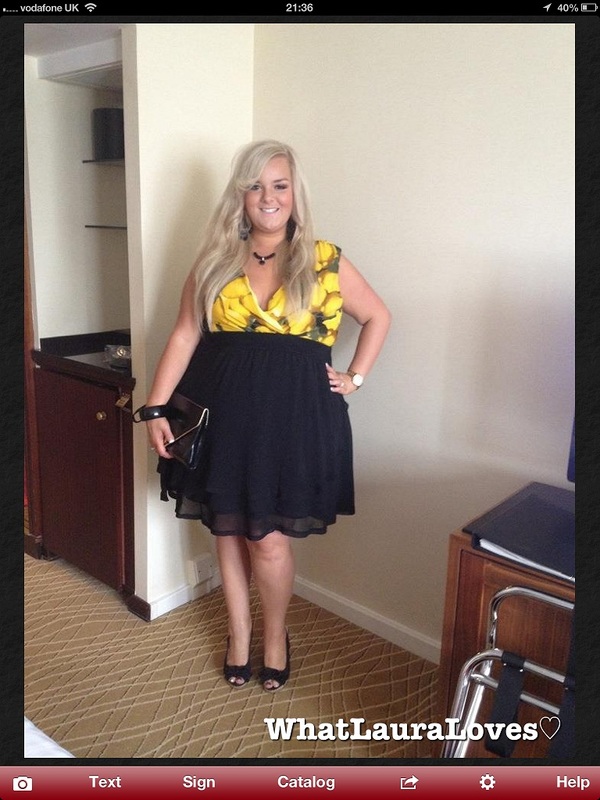 Within ‘Photos’ I have an album entitled Blogging in which I save all of my outfit and beauty photos to until I’ve uploaded them onto my blog. I take lots of photographs so having a separate folder really helps me to stay organised and to keep the photos I’ve taken for my blog separate from all of the other ones that I take so they’re quick and easy to find. My email is also found on the Home Page. I have three email accounts, two of which are personal email accounts and one, my Gmail, is specifically for my blog. 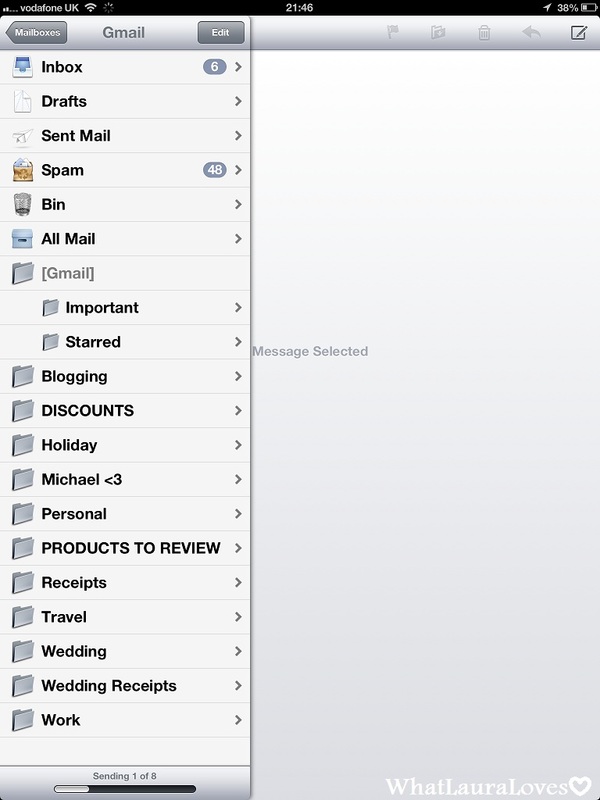 Within my email, I have created folders to organise my emails to keep them logically place and easy to find. I have folders such as ‘Blogging’ and ‘Products to Review’ which are home to emails that are directly concerning my blog. If I am sent emails regarding product launches and events then I tend to pop them in the ‘Blogging’ folder and anything to do with products that I’ve received to review or that I’ve bought online with the view to review them and have been sent a confirmation email, then I pop them in the ‘Products to Review’ folder. 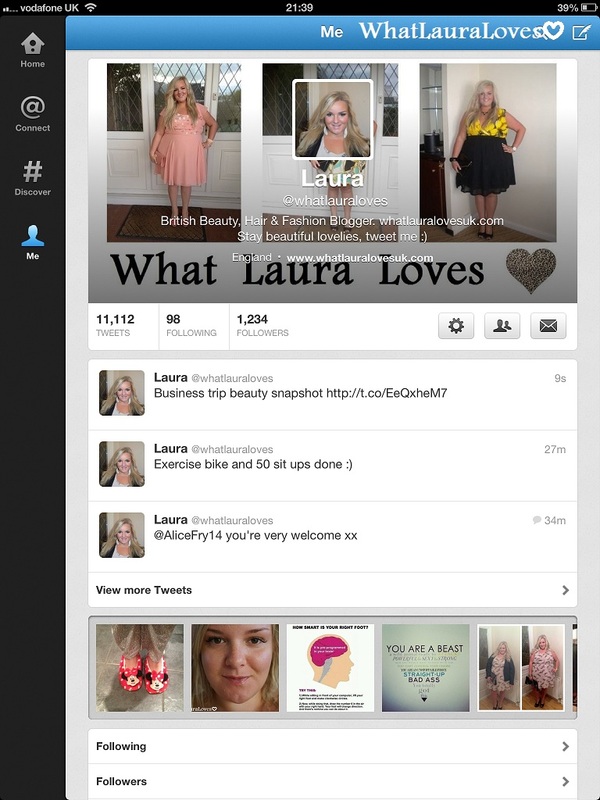 Oh and if you would like to, you can email me at whatlauraloves@gmail.com. Safari is the internet on the iPad and iPhone. I use it to view my blog online, to approve and reply to comments and to conduct research for my blog. I sometimes use Safari to access my website and write my blog too. I used to solely use Safari to write my posts when not on my computer however one of my other blogging apps has been greatly improved recently so I’ve started using that more too. When it comes to blogging, it is really important to me to interact with my readers and to publish my posts to the wider community. Twitter is a great way of doing this and I love how I can keep in touch with my followers on there while I’m out and about. I like to tweet regularly, whether it’s to let people know about my latest post, to join in a conversation, to reply to a tweet or to let someone know that I enjoyed their post, or to let my followers know of a new product I’m loving. Twitter is one of my most used apps on my devices as I use it to tweet content from my other social media networks like Youtube and Instagram. Part of writing my blog involves me running my Facebook Page as I have lots of people who catch up with my blog on there. My Facebook audience is really important to me as a blogger and I don’t like them to miss out on my latest posts. 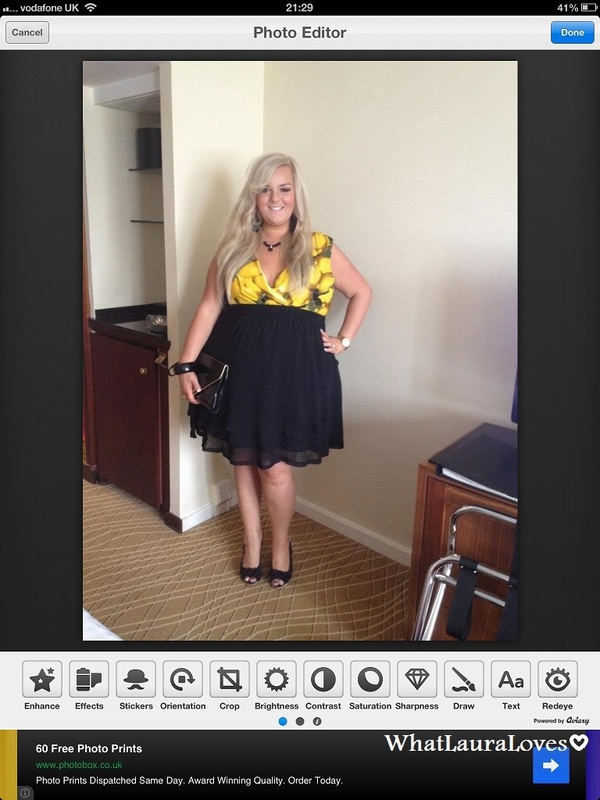 It’s also a great way to create an online photo album of all of my WhatLauraWore outfit posts. The Pages app really gives me great control over how I do this. The app itself has been greatly improved in recent months and I can use it in the same way as I would do if I were on my page on my computer which I love as there’s nothing worse than a mobile or tablet app that is substandard to the usual website. With the Pages app, I am able to receive and respond to notifications, update my status and share photos on my page as well as keep in touch and interact with the pages I follow and those who ‘like’ my page. Like Twitter, this app really helps me to organise my time more effectively as I can tweet and Facebook on the move. I also have the normal Facebook app on my Home Screen so that I can keep in touch with my friends, colleagues and family. 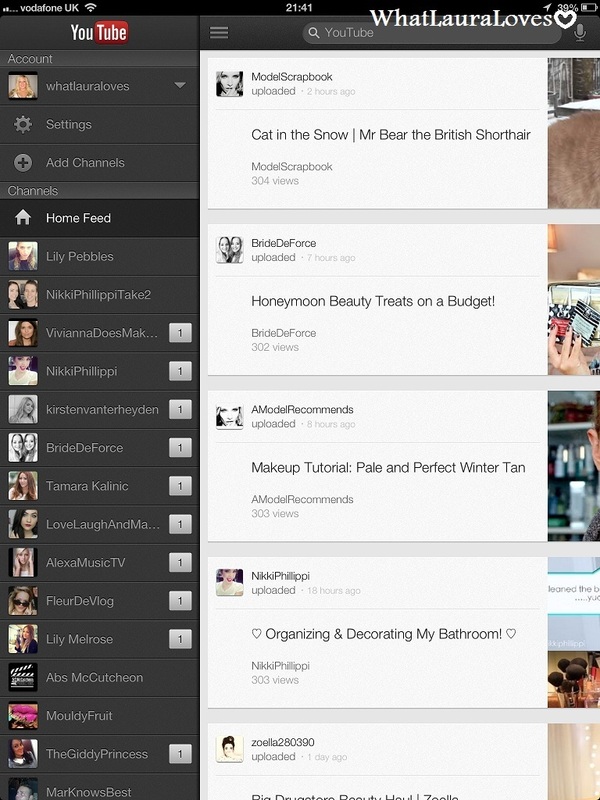 I’m a big fan of Youtube and have a list of beauty gurus as long as my arm that I like to watch on a regular basis. The Youtube app really helps me to stay on top of the videos that I have to watch and also provides a great source of research and inspiration for my blog. I also have my own Youtube channel and in 2013, I’m planning on making lots more videos so I’ll really need to rely on some of the apps on my iPad to keep me organised with my video schedule and to promote my videos once they are live. Pinterest is a social network that I have only recently started using. It allows the user to upload photos and share them and also to view others photos and save or ‘re pin’ them if they like them. 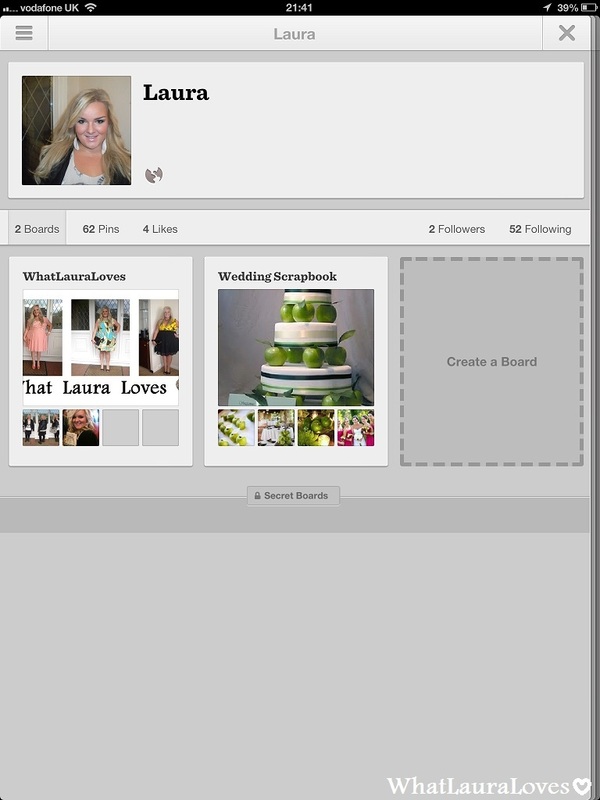 I have two folders at the moment, ‘WhatLauraLoves’ which I use for pins to do with my blog and ‘Wedding Scrapbook’ which I use to pin photos that give me inspiration for my forthcoming wedding. So far, I’m enjoying Pinterest and I can’t wait to start using it more for my blog. I’ll be able to categorise my photos for different purposes, gather lots of inspiration for future posts and share my photos with others too. Creating a wider social network will help to open up my blogs audience too. 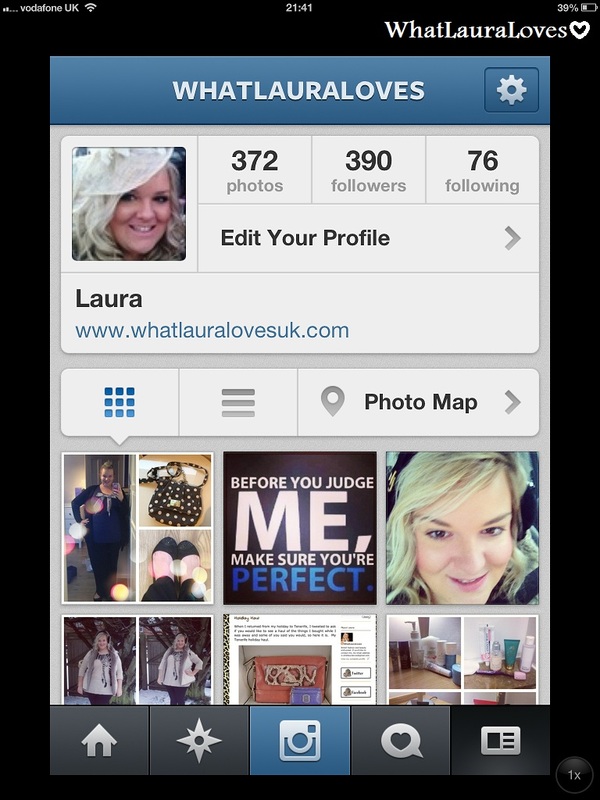 My favourite photo app has to be Instagram. I love uploading photos and sharing them with my followers just as much as I love checking out the photos of those I follow. I have lots of photo apps which help me to create attractive Instagram photos and the majority of which I need to use more often! 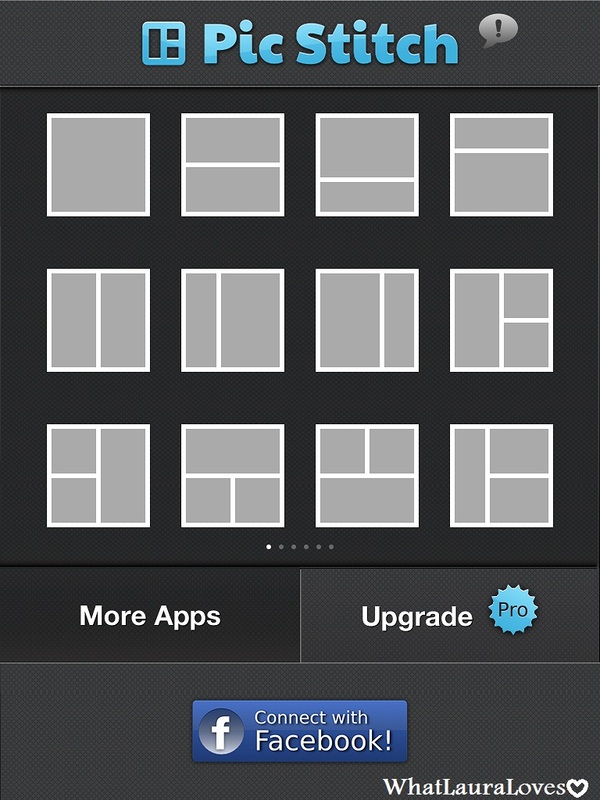 I have my photo apps organised into a folder entitled ‘Photo and Video’. This folder contains the apps Pic Stitch, Photoshop Express, InstaEditor, Colour Effects, A+ Signature which I use for editing photographs, iMovie that I use for editing vlogs and videos and Photo Booth and FaceTime which I don’t use for blogging but they’re in here because they fit in nicely under the heading ‘Photo and Video’. I really don’t use these photo editing apps enough and writing this post has really given me the inspiration to start using them more! 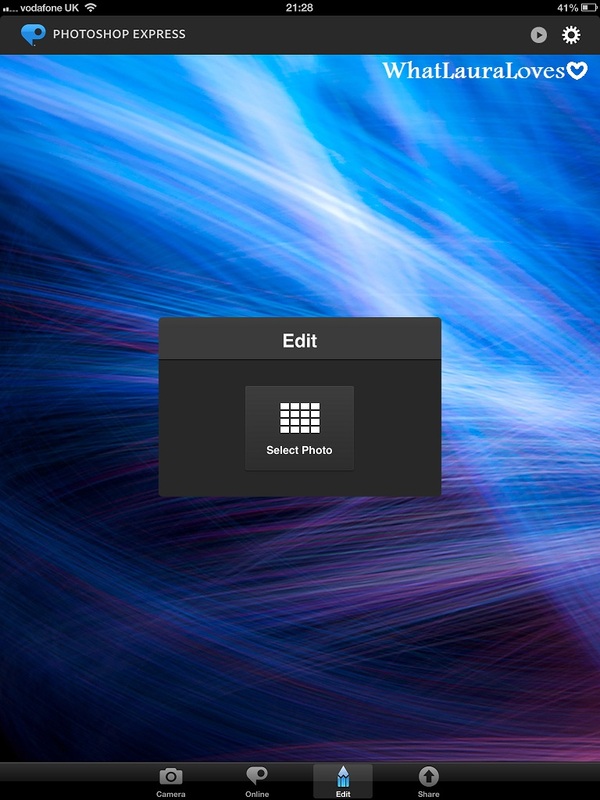 Pic Stitch is my most frequently used photo editing app that I use to organise multiple photos into one frame before importing the photo into Instagram and saving it to my Blogging album in Photos. One app that I use often but doesn’t appear on my iPad is Picfx which allows me to add colourful light effects to my photos. I have this app only on my iPhone 4s. Lots of people comment on others Instagram’s asking how they put hearts on their pictures, for example. There are many apps out there that do it but Picfx is one of the most commonly used. Photoshop Express really allows the user to enhance their photos. This is one app I want to take advantage of this year as I’ve got my photo organisation down to a T, now is the time to really make the most of the photos I upload to my blog. This is another photo editing app that can be used to improve the appearance of photos and add cool effects to them. 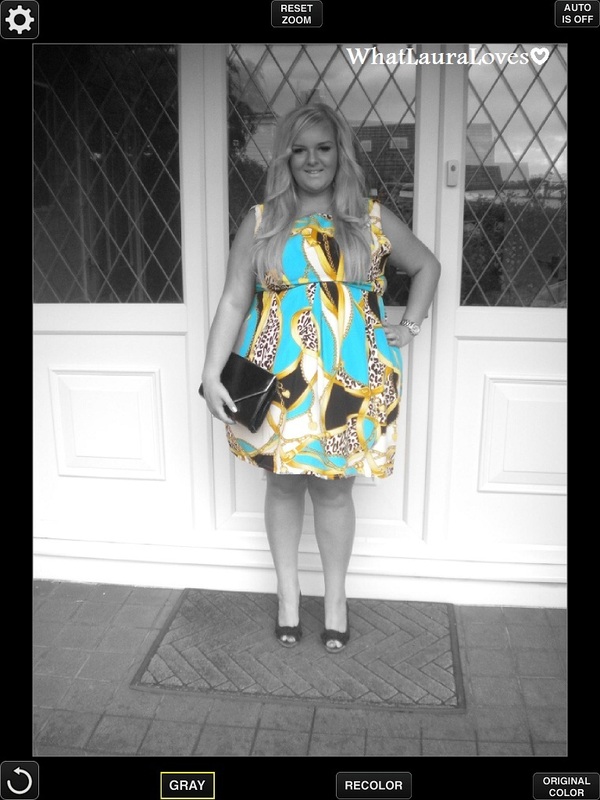 This is a great photo editing app that can be used to turn an image grey scale and then pick out certain areas of the photo to be in colour, like I have done here with this AX Paris chain print skater dress. When posting photos online or on any social networking app, it’s really important to make sure they’re credited to you. A+ Signature allows me to add a watermark or logo to my photos quickly and easily and then I can save the photo to one of my organisational folders within ‘Photos’. 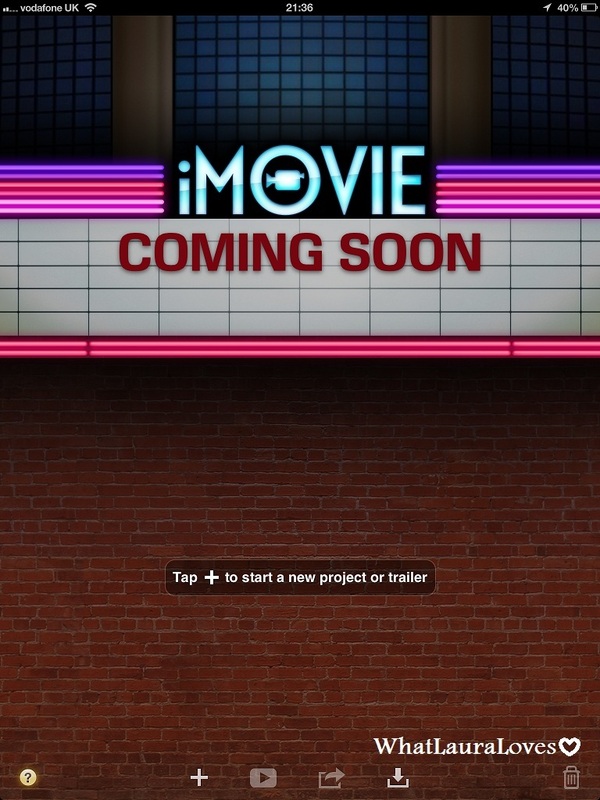 iMovie is the app that I use to edit my vlogs and videos quickly and easily. It is very simple to use and it is really straightforward to organise clips into the correct order for the video. 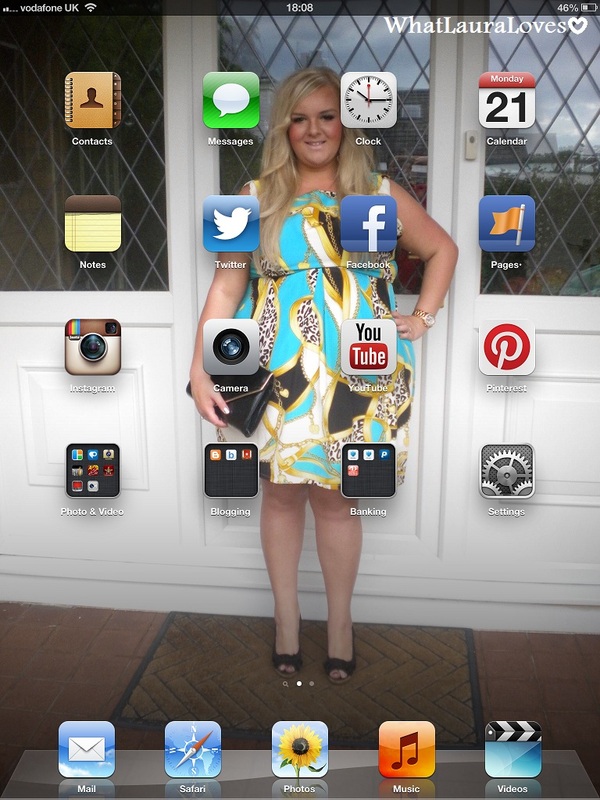 Moving onto my folder that organises my apps that I use directly for blogging. 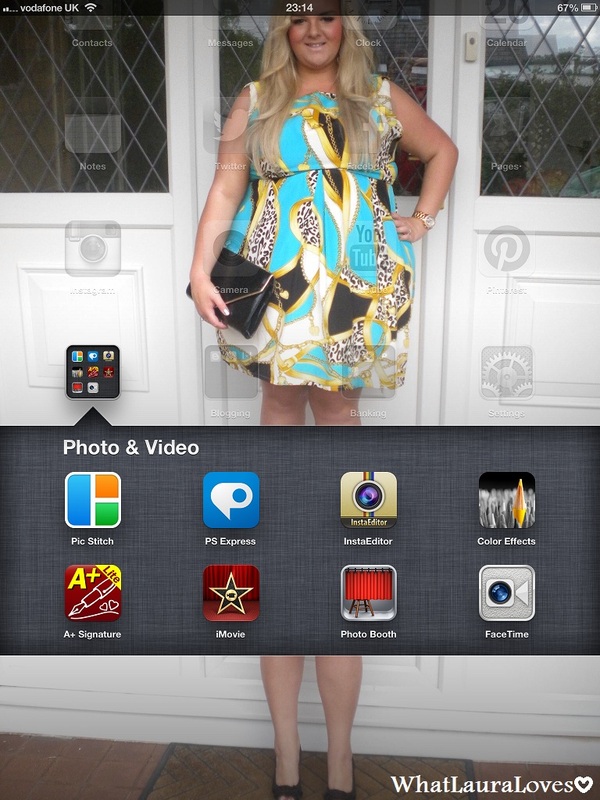 My ‘Blogging’ folder contains the following apps; Blogger, Bloglovin’ and Wunderlist. The Blogger app has seriously improved with the last couple of updates and I’m now thoroughly enjoying using it for the most part. I was recently away on a business trip and was able to blog all about the products I took with me right from the comfort of my hotel room on my iPad. This simple, easy to use app allows me to write my posts in almost the same way as I do when I’m on my computer. I can organise my posts, schedule them and save them as drafts too. When blogging, it is really important to me to have a good mix of content on my blog. 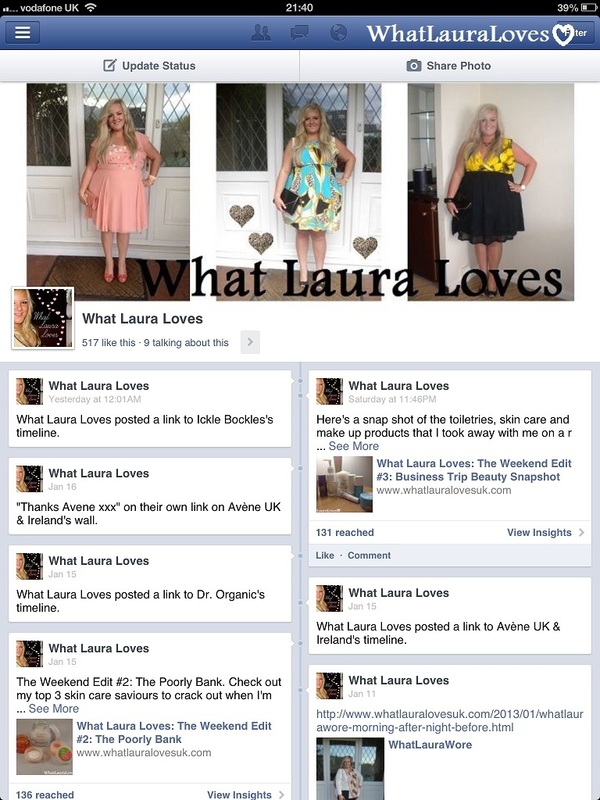 WhatLauraLoves is all about fashion and beauty and I like to have a good mix of WhatLauraWore outfit posts, product reviews, tips, make up looks and ‘how to’ posts. I’m always getting inspiration when I’m out and about and surfing the net so I like to keep a quick note of my thoughts on the Notes preloaded app and then when I’ve got time to sit and think about them, I organise them into a list. Wunderlist is one of the most useful apps on my iPad as it helps me to organise ideas of posts and to categorise the types of posts that I am going to blog about for example, the products that I have for review or the items I want to put together in an outfit post. 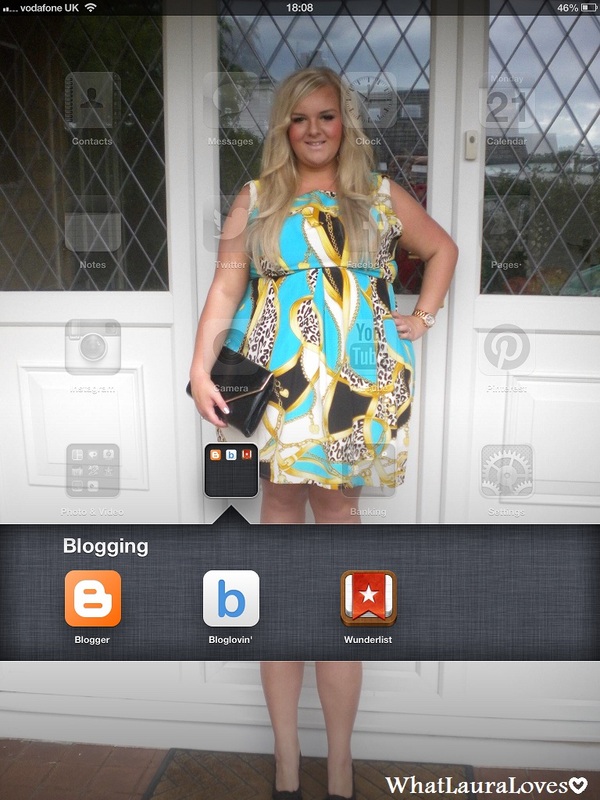 The final app that I use for blogging is ‘Bloglovin‘. 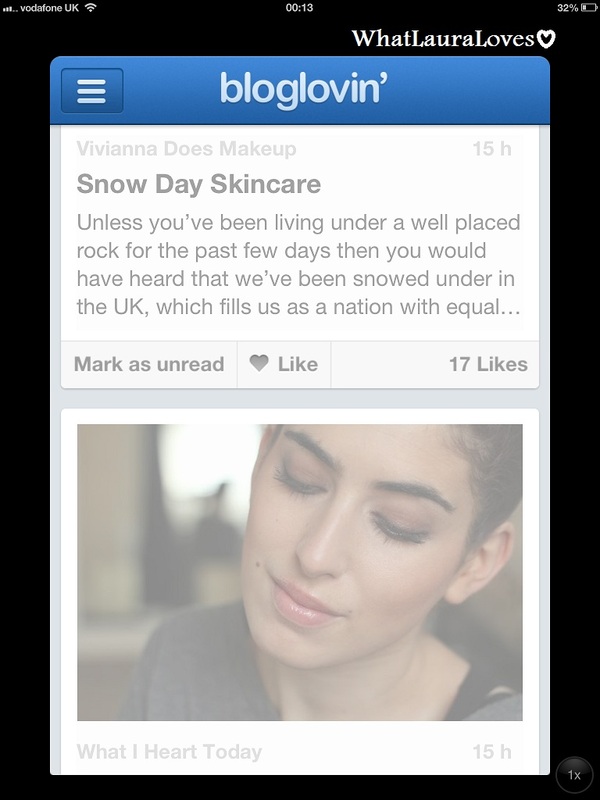 This is the app that I use to read my favourite blogs on. It’s really easy to use as all of the posts are organised under their respective bloggers which makes it really easy to find a post to read. There’s also an unread section which displays all of the posts that I am yet to read. I have Bloglovin’ on my phone too so that I can keep up to date with my favourite posts regardless of which device I have with me. 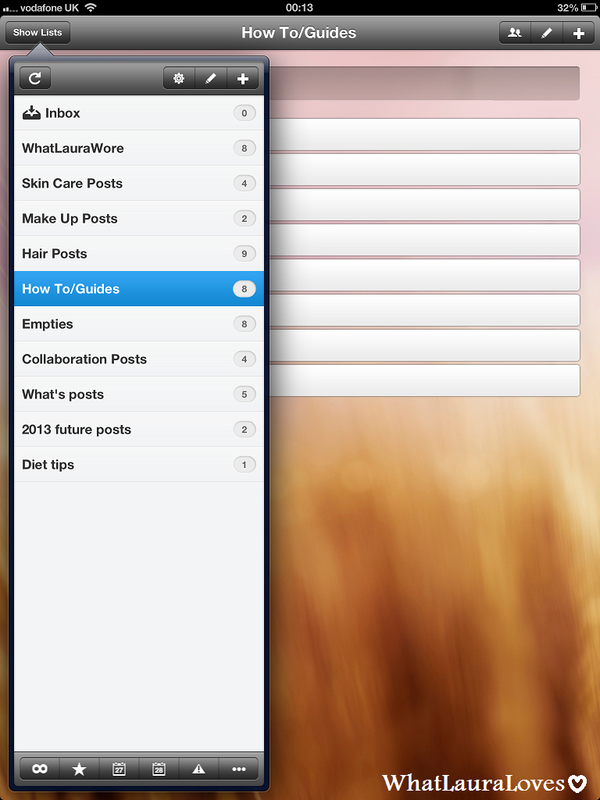 So that’s all of the posts that I use to blog on my iPad and to keep me organised as a blogger. If there are any other apps that you use that you would recommend for these purposes then please let me know as I’m always on the look out for quality apps.